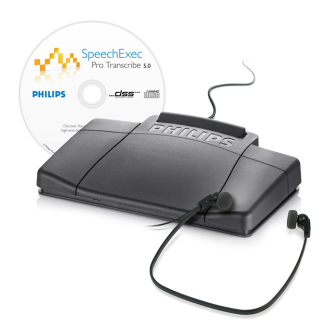 Philips Digital Products - Talk2Me.com | Professional digital dictation and speech recognition solutions. 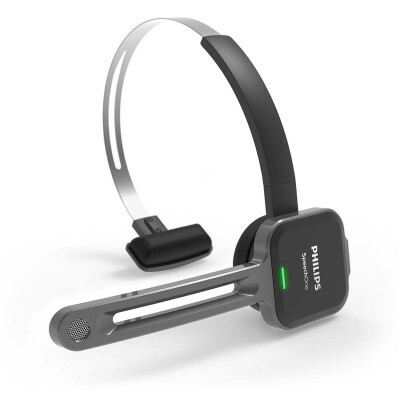 Philips digital products offer the promise of productivity with the sense of simplicity. 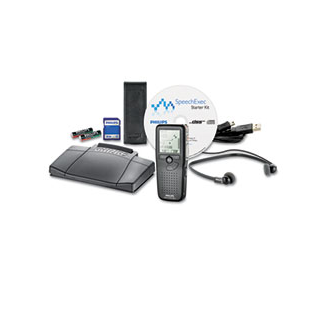 While providing the same levels of reliability as analog products, digital products surpass them by delivering superb audio quality with a wealth of additional features. 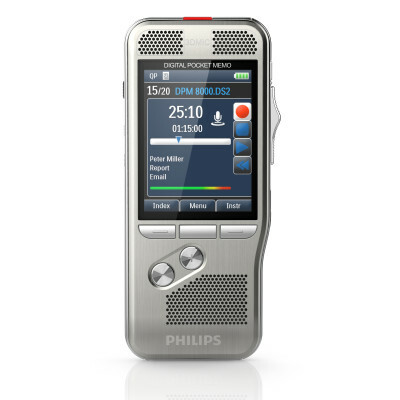 For instance, your digital dictation device can create the clearest recording, which is essential when using speech recognition software like Dragon® Medical Practice Edition. 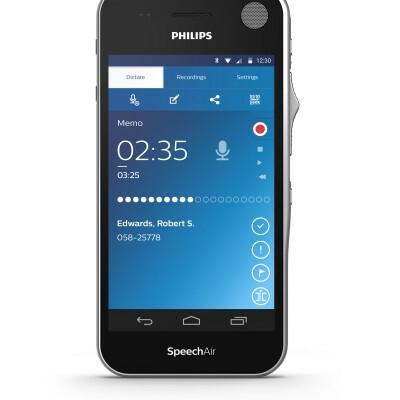 Digital dictation and transcription products, like Philips digital recorders and Dragon speech recognition products, allow you to organize your workload more efficiently and work more productively. See for yourself.